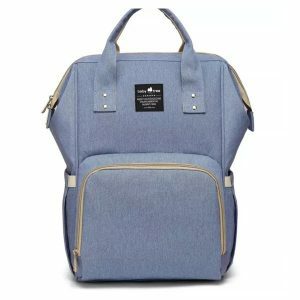 Nappy Bag Backpacks are an awesome handsfree nappy bag. 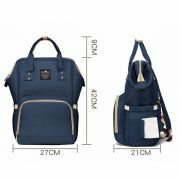 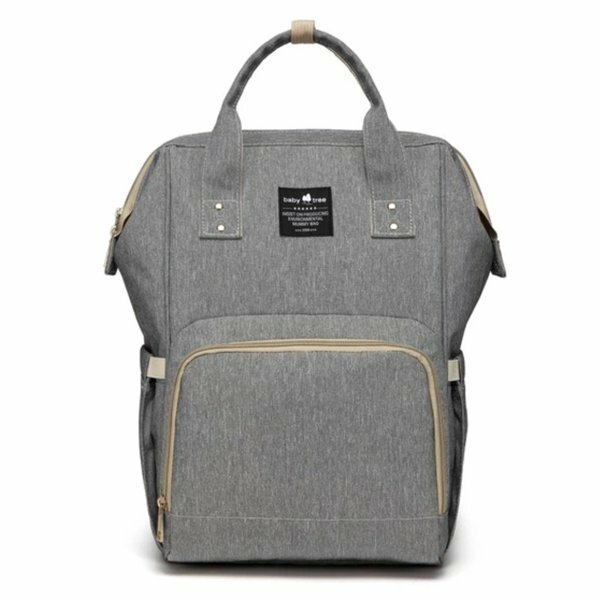 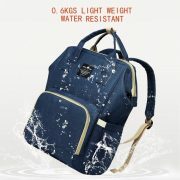 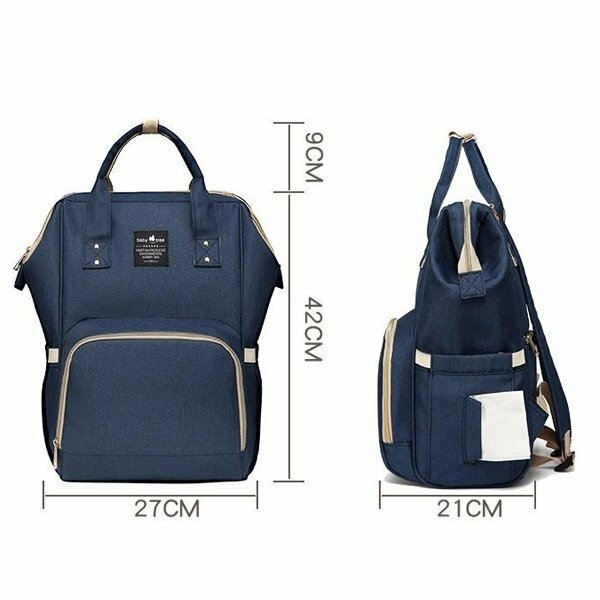 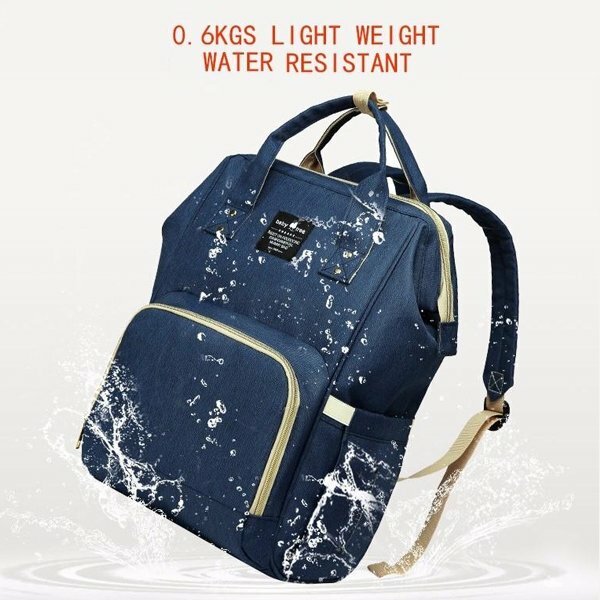 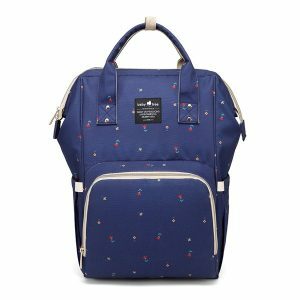 Because it has the option to carry as a backpack with the sturdy straps or carry with the comfortable tote handles. 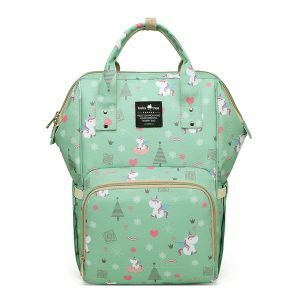 Plus it also has a large internal compartment so you can take out everything you need for a day out with a baby or toddler. 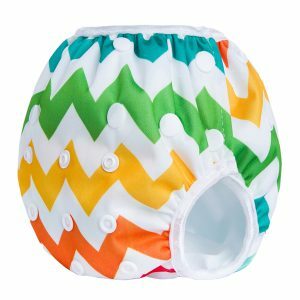 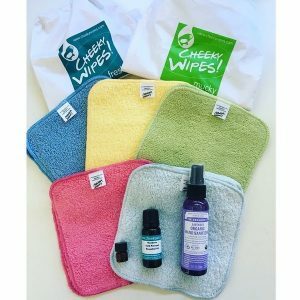 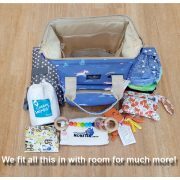 One of the best nappy bag options for cloth nappy users, with plenty of room to store all of your reusable nappy needs. 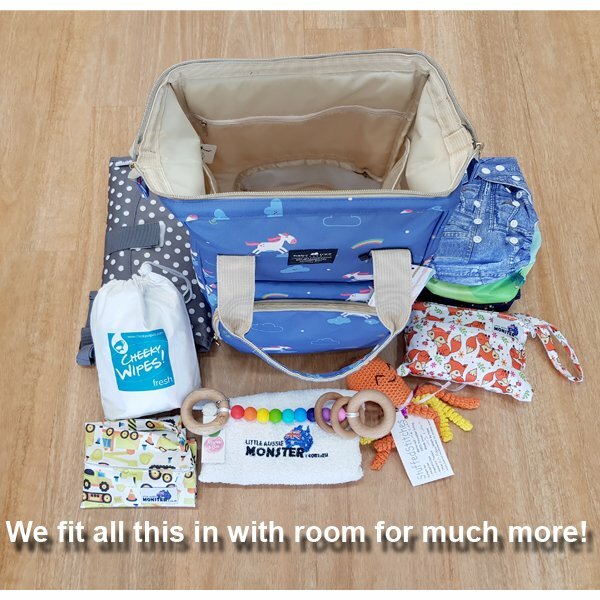 We easily fit in 3 cloth nappies, a 3 in one change mat, Cheeky Wipes Travel Kit, Mini wet bag with breast pads, wet bag, terry cloth, teething toy, and a soft toy, and there was plenty of room left over! 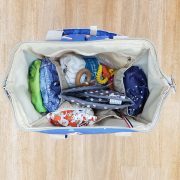 The generous front pocket features 3 insulated pockets which will suit bottles or food. 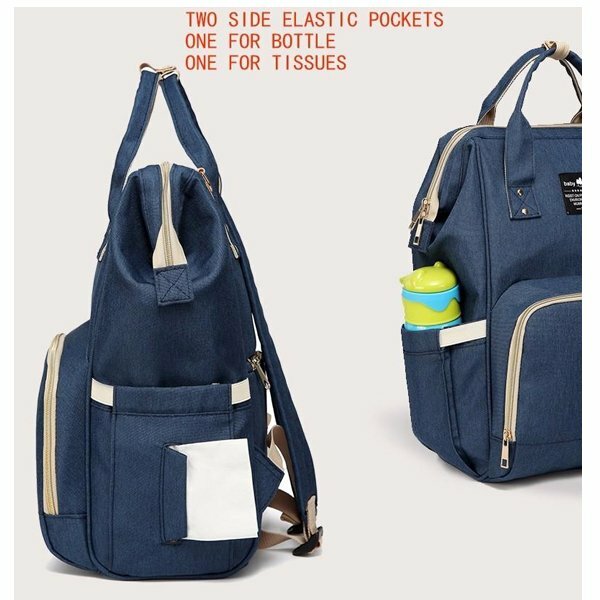 One of the side pockets has a cut out for easy to access tissues or wipes. 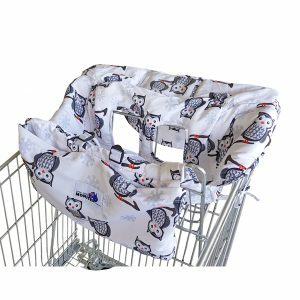 You will be amazed at what you can fit and keep organised in this wonderful nappy bag backpack.